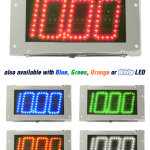 The best Dial Board on the market just got better. The completely redesigned Mega Dial-In Board Chrome V2 is way ahead of the competition and has several improvements over the original classic Mega Dial or the Cat 5 Mega Dial In Board. 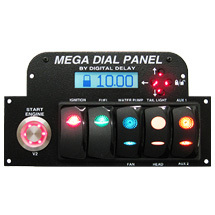 Mega Dial-In Board Chrome V2 is a two piece unit. 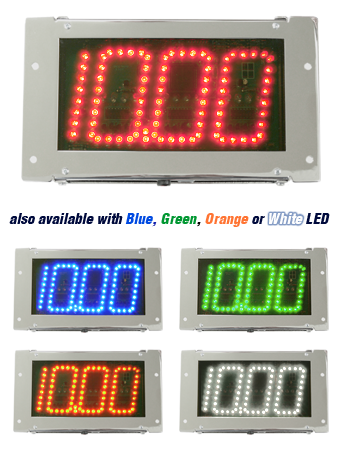 Both the Control Head and the Display Board require an industry low 12v or 16v power and ground to operate. 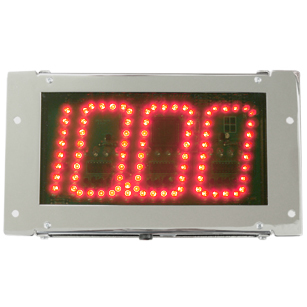 (also included is a 17′ of color wire that is used to send information between the two units.) 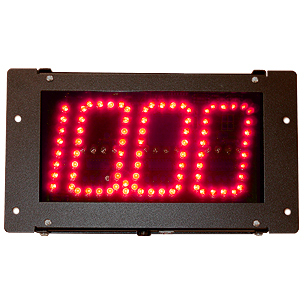 The Control Head is typically placed near the driver, and the Display Board is mounted to face the tower. 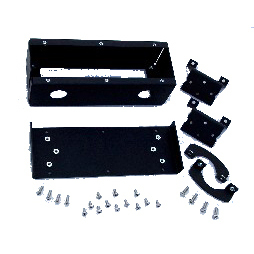 This is independent and works alongside any delay box, throttle stop, or ignition.